GEN3 Electric (215) 352-5963: Old ground wire for electrical system attached to waterline which transitions to PVC. New ground wire outside is attached to a grounding rod below box. 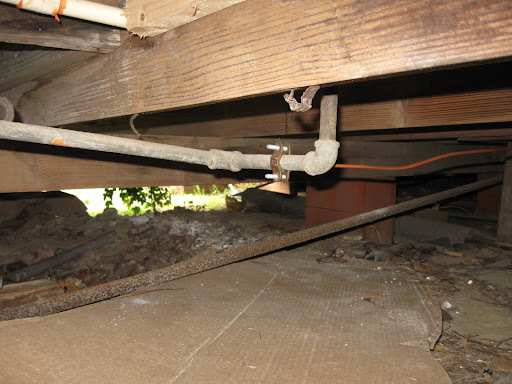 Old ground wire for electrical system attached to waterline which transitions to PVC. New ground wire outside is attached to a grounding rod below box.